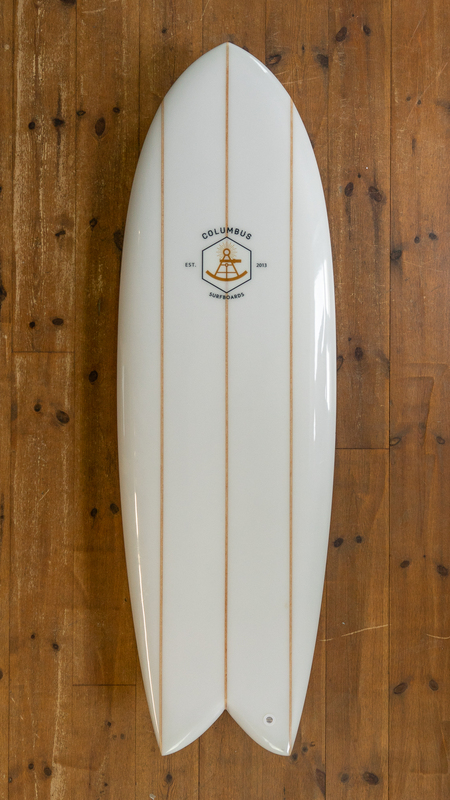 More than 100 boards online! 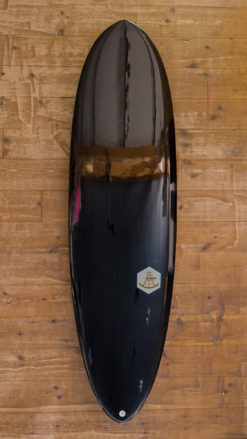 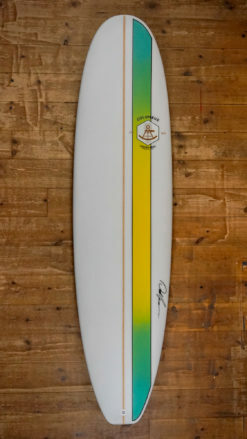 Handshaped Fish surfboard model Retro Fish. 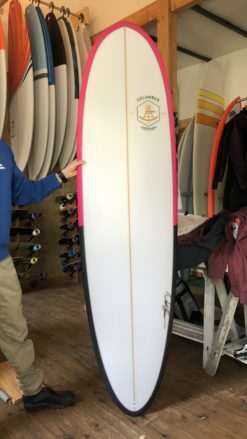 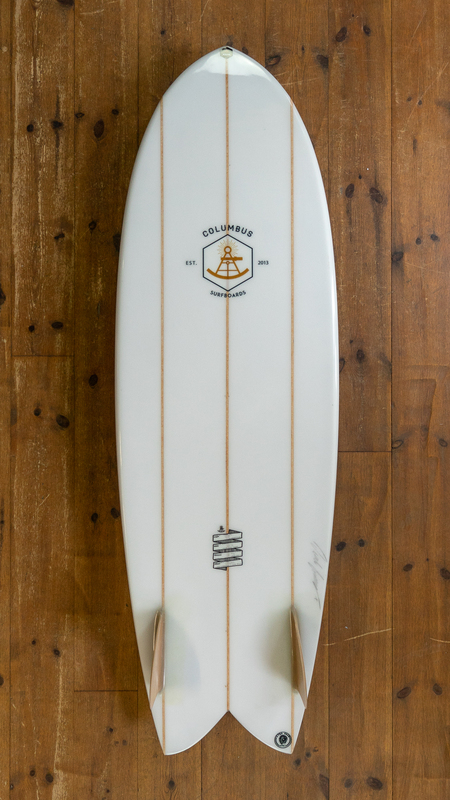 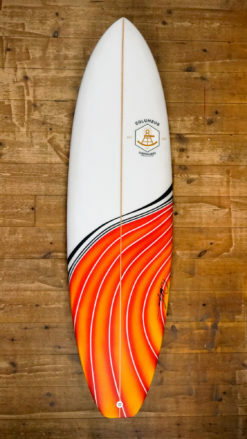 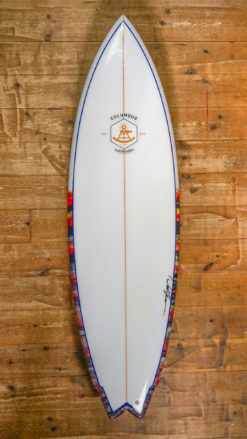 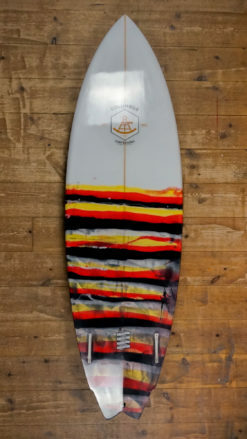 Size 5,8 from Columbus Surfboards. 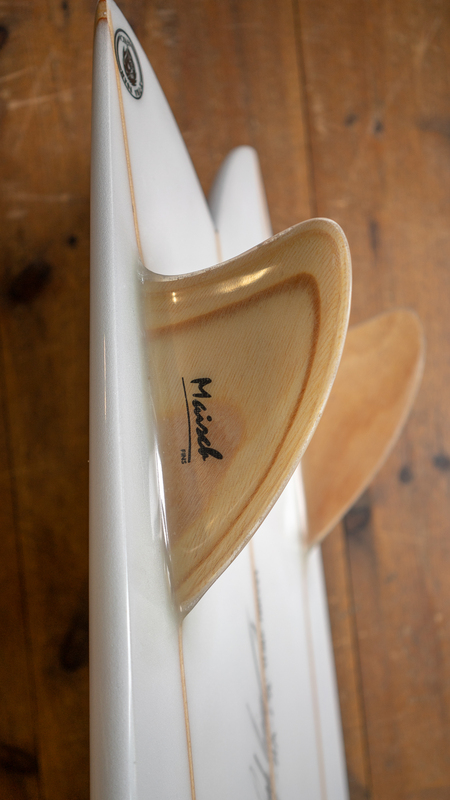 Colors are White and the fin setup is Twin Fin. 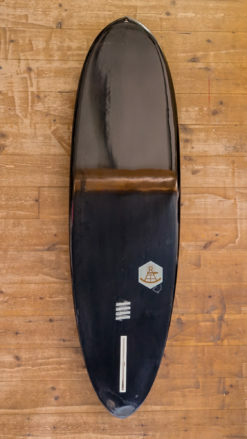 Triple stringer with with hand made wooden glass on twin fins.